Tommy Barnes was raised on the gritty streets of Letchworth Garden City, home of the first traffic roundabout. He graduated from the University of Sheffield with a degree in Philosophy and subsequently gained a degree in Graphic Design and a masters in Design studies - an astonishing feat for one so liberated of common sense. 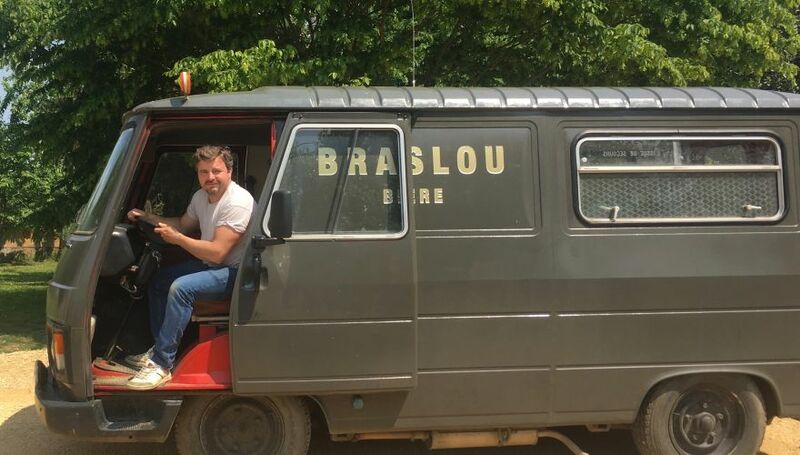 In 2016 Tommy moved to the Loire Valley in France to start a microbrewery. Disaster follows him like an irate parking attendant. He is currently losing a bitter psychological battle with his two year old dog, Burt. Tommy's first book, A Beer in the Loire, is the account of his calamitous attempt to set up a microbrewery in French wine country.